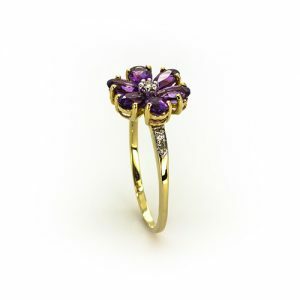 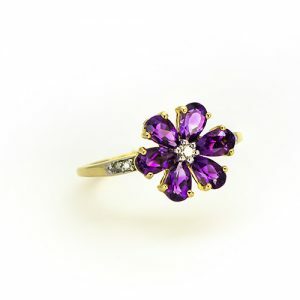 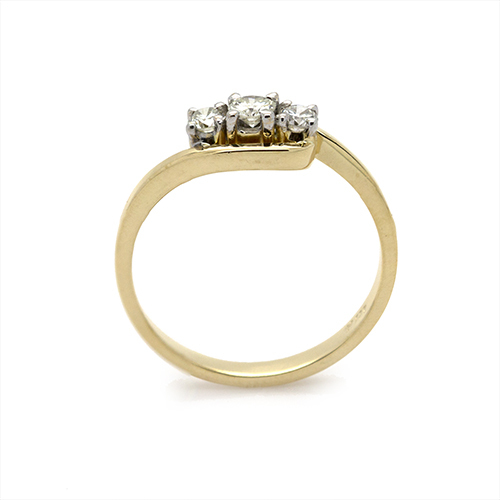 She has high taste of good things in life, she will be thrilled and excited when you propose to her with this absolutely stunning engagement ring. 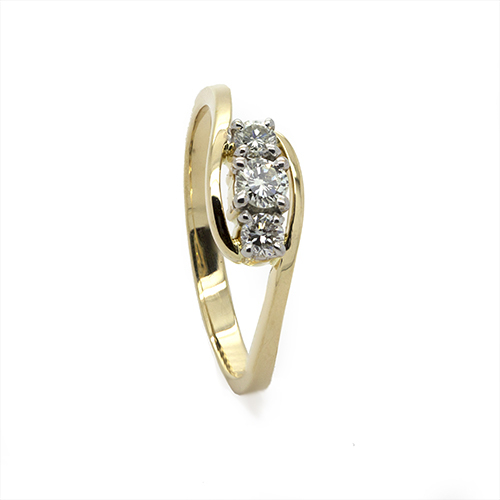 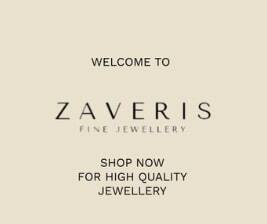 Three Diamonds set in a sight step on four prongs each, and held in a lovely cross over clasp style design. 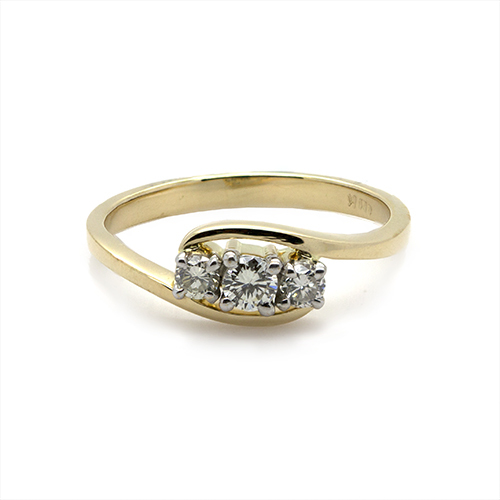 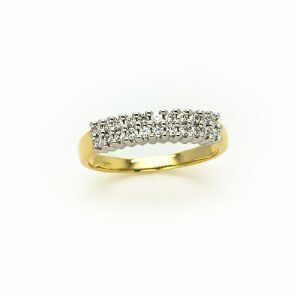 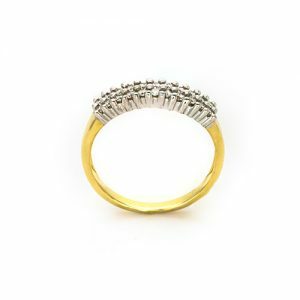 The Sparkling Eternity in 9ct Gold Engagement Rings, Wedding Rings. 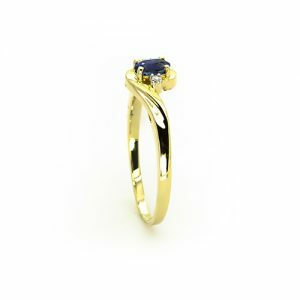 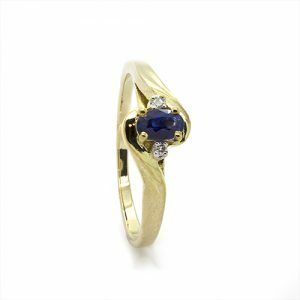 A Stylish Blue Sapphire Ring Engagement Rings.